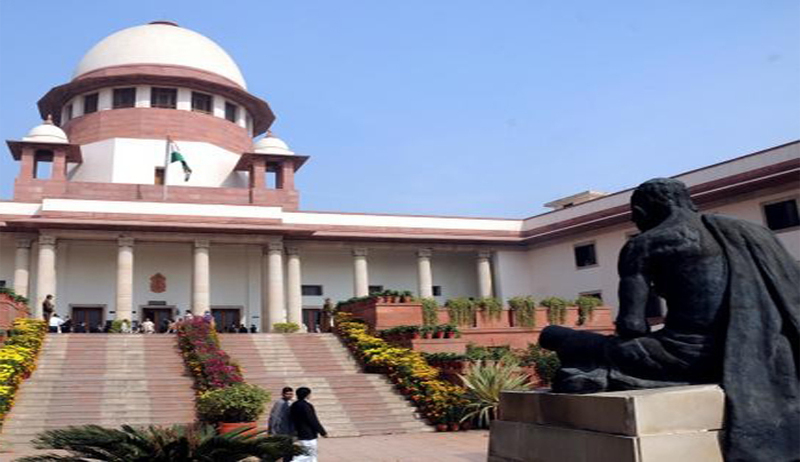 Supreme Court has recently ruled that High Court shall not quash the FIR if the averments in the complaint would prima facie make out a case for investigation by the authority. In Mosiruddin Munshi v. Md. Siraj & Anr (crl appl. 1168/2014) a two judge bench comprising of Justice T.S. Thakur and Justice C. Nagappan held that High Court cannot endevour a hyper-technical approach for quashing FIR and it should make clear that there is no prima facie case for investigation before quashing an FIR. The Bench was dealing with an appeal filed against order dated June 29, 2010, passed by the High Court of Calcutta in CRR No.1978 of 2006 quashing the FIR No.251 dated 10.11.2005. FIR was filed against the respondents in Amherst Street Police Station for the alleged offences under Section 420/120B IPC. Respondents approached Calcutta High Court under Section 482 of Cr.PC for quashing the said proceedings including the FIR. By an Order dated June, 29, 2010 High Court allowed the application under Section 482 Cr.P.C and quashed the complaint proceedings. Bench has highly relied on R. Kalyani v. Janak C. Mehta [(2009) 1 SCC 516] which settled the legal position with regard to exercise of jurisdiction by the High Court for quashing the First Information Report. 1. The High Court ordinarily would not exercise its inherent jurisdiction to quash a criminal proceeding and, in particular, a first information report unless the allegations contained therein, even if given face value and taken to be correct in their entirety, disclosed no cognizable offence. 2. For the said purpose the Court, save and except in very exceptional circumstances, would not look to any document relied upon by the defence. 3. Such a power should be exercised very sparingly. If the allegations made in the FIR disclose commission of an offence, the Court shall not go beyond the same and pass an order in favour of the accused to hold absence of any mens rea or actus reus. 4. If the allegation discloses a civil dispute, the same by itself may not be a ground to hold that the criminal proceedings should not be allowed to continue. While setting aside impugned order Court observed that the First Information Report should not have been quashed in this case and the investigation should have been allowed to proceed. “The High Court has adopted a strictly hyper-technical approach and such an endeavour may be justified during a trial, but certainly not during the stage of investigation. At any rate it is too premature a stage for the High Court to step in and stall the investigation by declaring that it is a civil transaction wherein no semblance of criminal offence is involved”.